Taw Velo is extremely lucky to have a strong and highly experienced coaching squad providing coaching to youth and adult club members. They coach in their own time and unpaid for the good of cycling and the club. Always happy to help and provide advice when asked for. 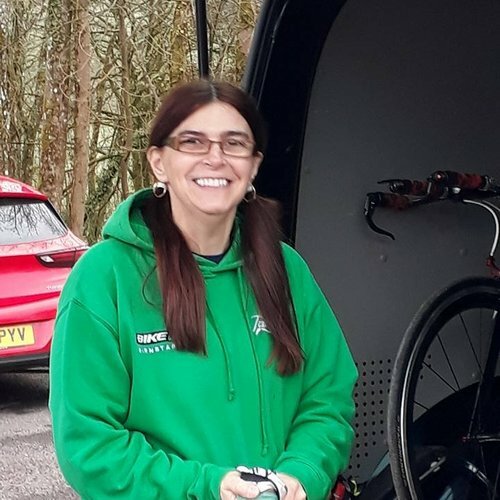 Lead by Head Coach Darren, the coaching team have a wide skill set including Road, Mountain Bike, Cyclocross and Track & Time Trial specialists. 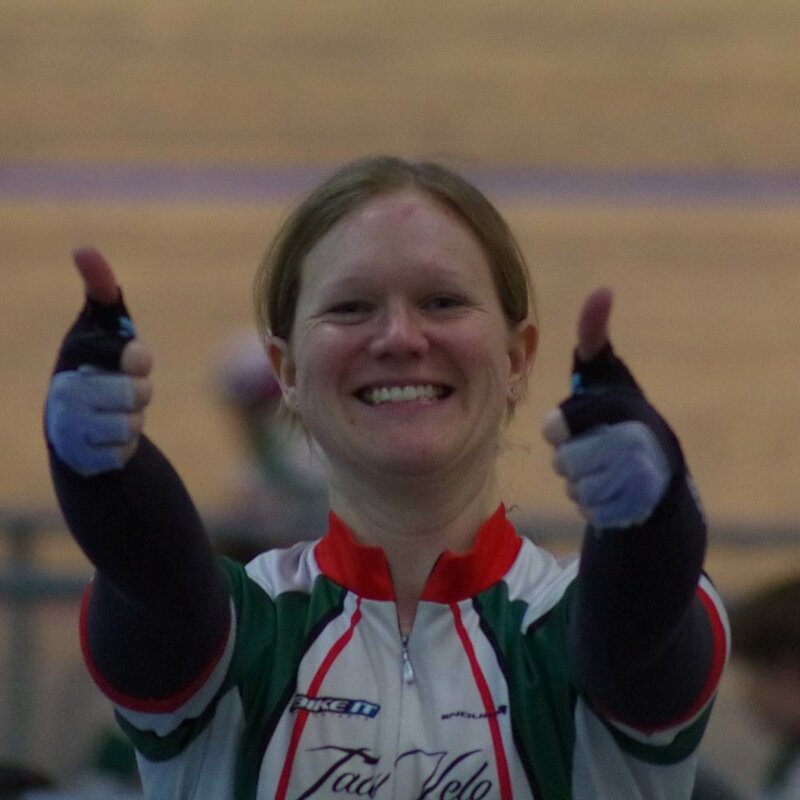 All are British Cycling qualified and at your disposal as a club member. 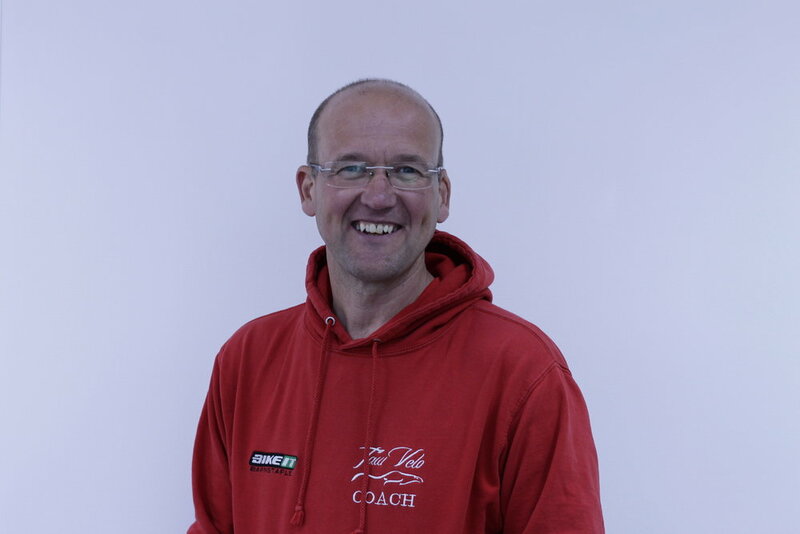 Darren has been with Taw Velo for 4 years. He initially started as a volunteer helping out on Saturday mornings due to his son wanting to take part in a club activity. Since the early days a few things have changed as he has become more involved in the club and is currently the club’s Head Coach. 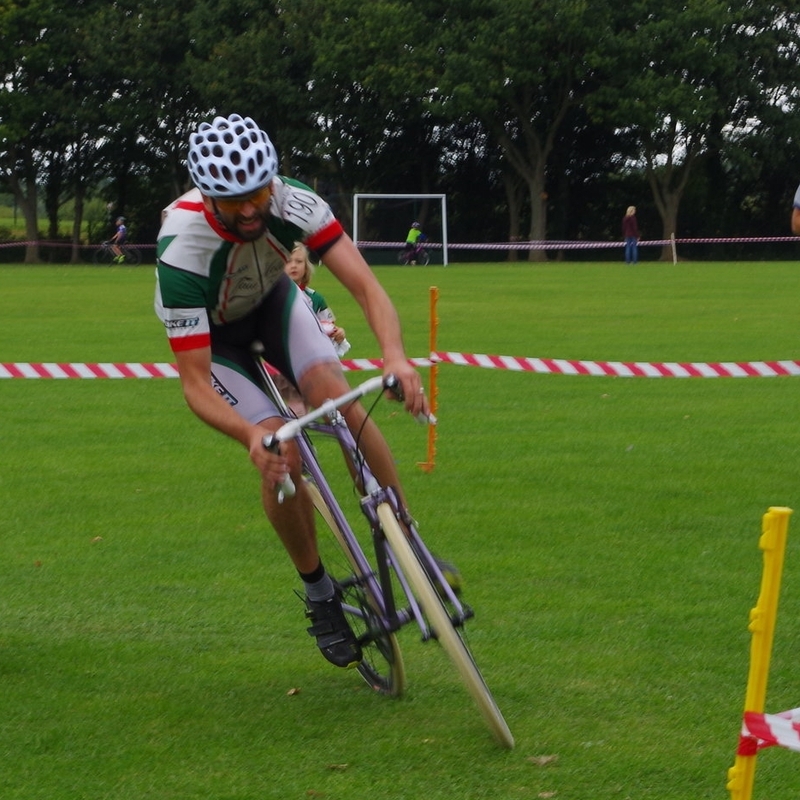 His hobby is all things cycling in a multitude of different disciplines. Road has always been his main choice since the very early years when he took up cycling. Darren has taken part in sportif’s such as the Dartmoor Classic, Two Moors, Endura Lion Heart, Black rat and the Exmoor Beast to name a few. 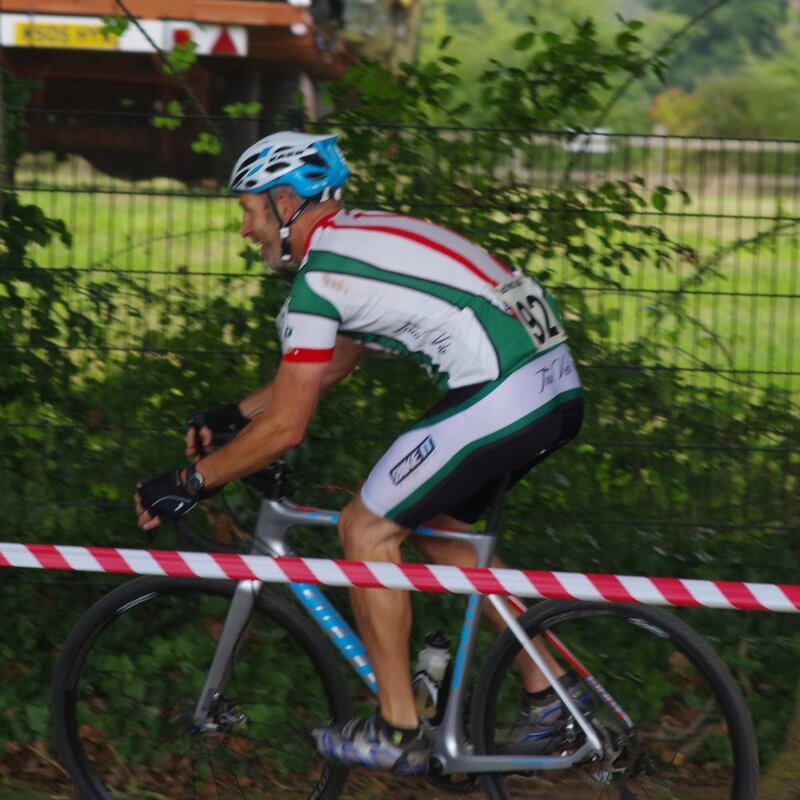 During the last year Darren has taken up the sport of Cyclocross and Mountain biking, which is proving to be very challenging and rewarding. 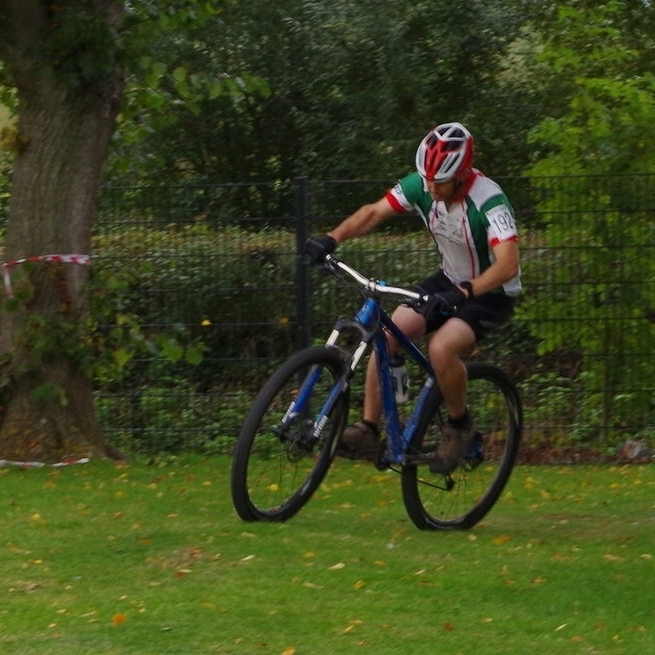 He also organises the activities for the youth such as Cyclocross events and Cross Country. During the last year 6 events have taken place either at Petroc or Swimbridge that have allowed a large number of young people to be involved in cycling.